I am interested in the development The Fairways in Bulwick. When you choose a new home a The Fairways, Priors Hall Park, you choose a wonderful way of life. Kier Living has created a superb collection of properties, ranging from two bedroom apartments to four bedroom detached homes, all set in a glorious parkland location. And with a wide variety of property styles available, there's sure to be something to suit you here. The wider community of Priors Hall Park is no ordinary development. This beautiful new community is set in 1,200 acres of open parkland, giving you lots of opportunities to get out into the fresh air. Two stunning lakes have been created at Priors Hall Park where you can indulge in a range of outdoor activities. With 70 years experience in new homes construction, Kier Living offers a wide range of new homes, from contemporary one-bedroom apartments to luxury five-bedroom homes. 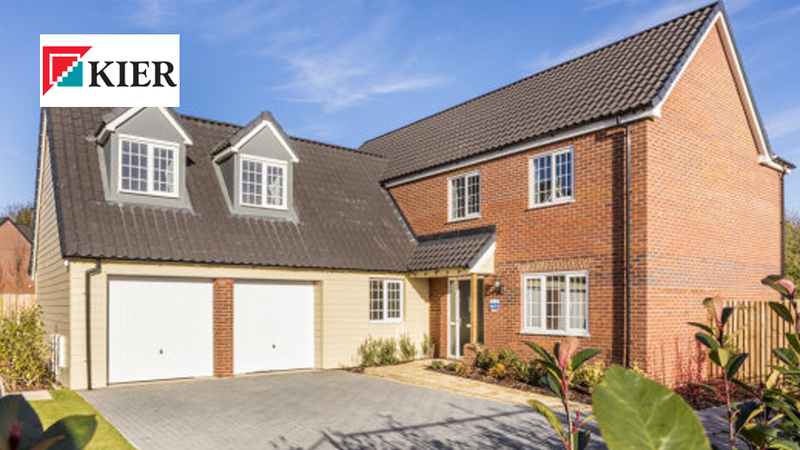 The housebuilder is part of Kier Group, which is a leading property, residential, construction and services group.